We understand that many home owners and business owners do not plan or budget for mold removal services. Mold removal or mold remediation can be a expensive process. Whether or not mold is covered by insurance is a question that many ask and are unsure of. Understanding your own policy is very important to know whether you are covered for mold issues. Basic home owner insurance policy excludes the coverage of damage caused by mold growth. Some policies will cover damages if it can be associated to an actual loss that was covered and the mold is a result of that loss (for example – a big water damage causing mold). Coverage is mainly dependent on the source of the moisture and the cause of the growth. To learn more about your coverage, you must contact your insurance company. 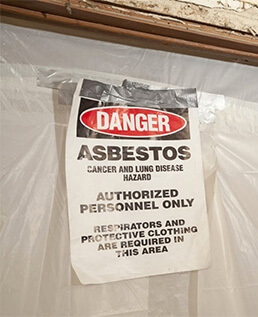 Some insurance companies do have a clause for Mold but usually cap it at $10,000. We provide free-financing to all eligible customers to help ease any possible burdens. Our experts would be happy to assist with any inquiries or questions you may have regarding mold and insurance coverage and any restoration related inquiries. 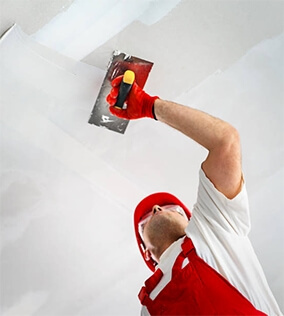 At Canada's Restoration Services, we work with every insurance company across Canada. Building trusted relationships with these insurance companies makes it easier and quicker for our customers to receive the help and support they require. Canada's Restoration Services is an IICRC certified firm with highly trained mold experts. We provide free mold inspections. Mold inspections can cost up to $600 and can be a heavy burden on you and your family. At Canada's Restoration Services, we provide nationwide and affordable pricing. A professional and certified mold removal company must have pollution liability and have to follow strict guidelines and training. These factors are the main reasons why a professional and certified mold removal company can be more costly than the average 'handyman.' 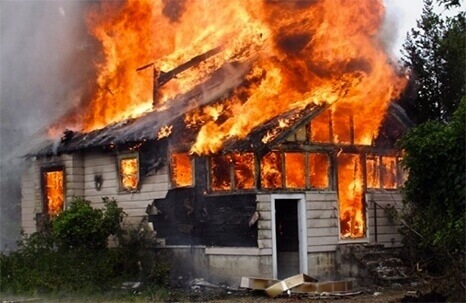 When choosing a mold removal company, be sure that they have the proper insurance and training. Hiring a handyman can result in major cross contamination throughout your property and thereby, it is crucial to choose the experienced and professional mold removal company. Insurance companies have been approached to cover mold, but the fact that its hard to determine how and what is the actual affect of mold on each individual is one of the reasons Mold is not covered by insurance. Hi Barb, If the mold growth was not pre-existing and was caused by the water damage then sometimes Insurance will pay for it. 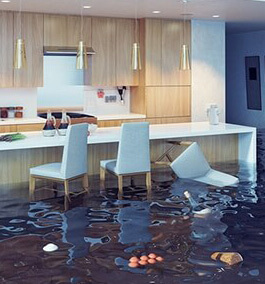 If you are experiencing a Water Damage, give us a call so we can properly scope out the issue and stop the leak as quickly as possible. The faster that the water damage is cleaned and dried up, then the less chance for mold growth. So if I had a water damage paid for by insurance then mold was found after there's a chance insurance will pay for it?. Also do you provide a certificate to say that the mold has been remediated?. If you ever need a company to help you with an insurance claim and Mold call these guys. We didn't know what to do; the adjuster told us on the phone it will not be covered, we panicked because we had a lot of mold behind the dry wall in 3 rooms . When CRS came, they found the source that enabled me to go back to my insurance and they agreed to pay it under a "water damage" claim. Mold problem , call this mold removal company.